After 20 years in business, I closed my retail gallery. Over those many years, the gallery established a reputation for high-quality, hand styled items. I am proud of what I built and grateful for the support of all my loyal customers. Connextions Gallery was originally established in 1995 in Sausalito, CA. 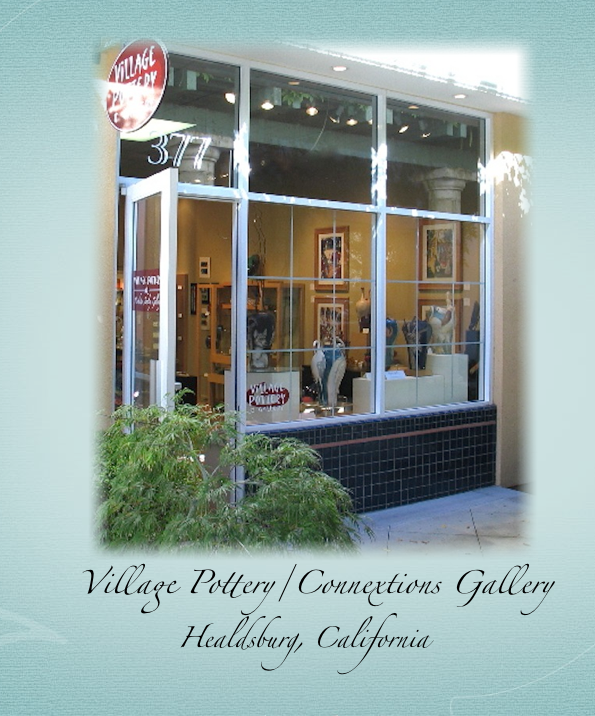 The gallery eventually expanded to St. Helena and then Healdsburg. 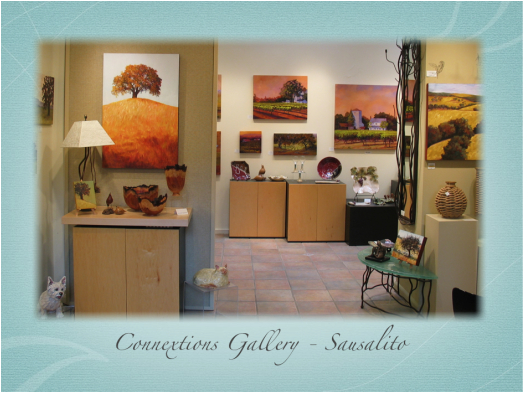 In 2012, I joined with several other artisans to open a collective style gallery in Cloverdale, CA. 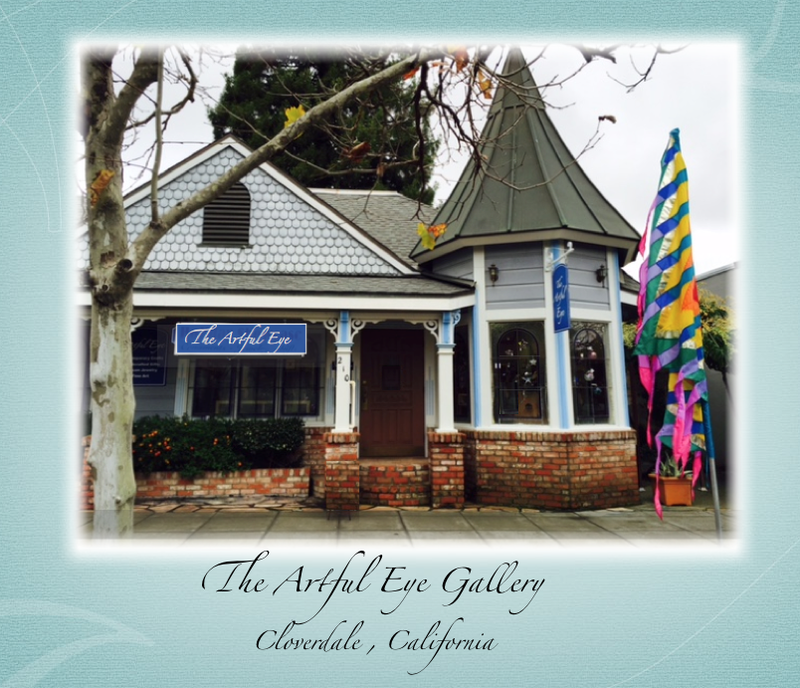 That gallery operated under the name The Artful Eye as a Partnership/Collective with me acting as the Managing Partner until I retired in 2015. At the present time, I am building a studio complex on property in Sebastopol so that my art life and my home life are only steps apart.